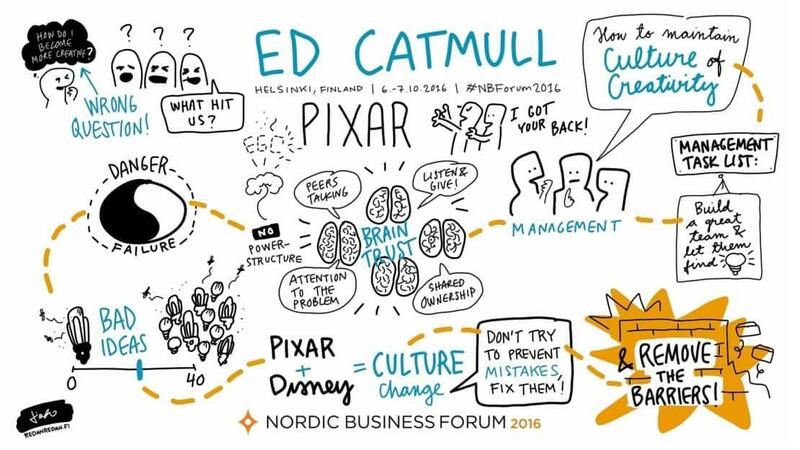 Visual notes from speaker Ed Catmull’s presentation and Q&A session at Nordic Business Forum 2016. 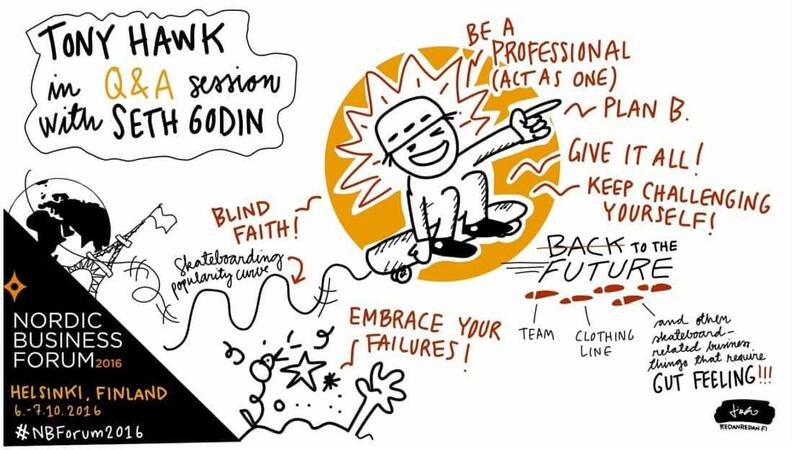 Visual notes from speaker Tony Hawk’s Q&A session with Seth Godin at Nordic Business Forum 2016. 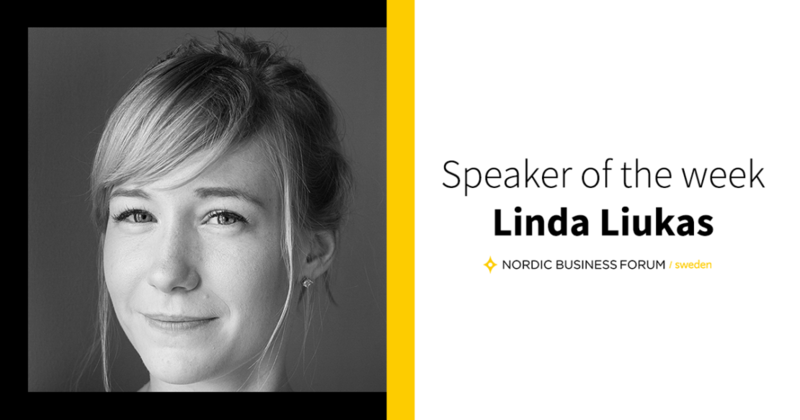 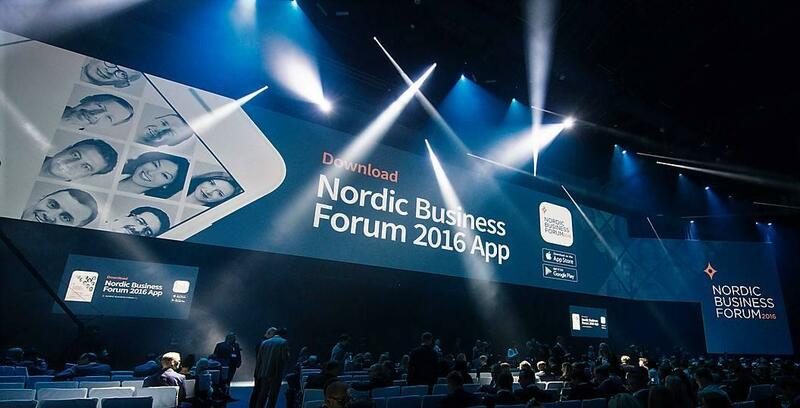 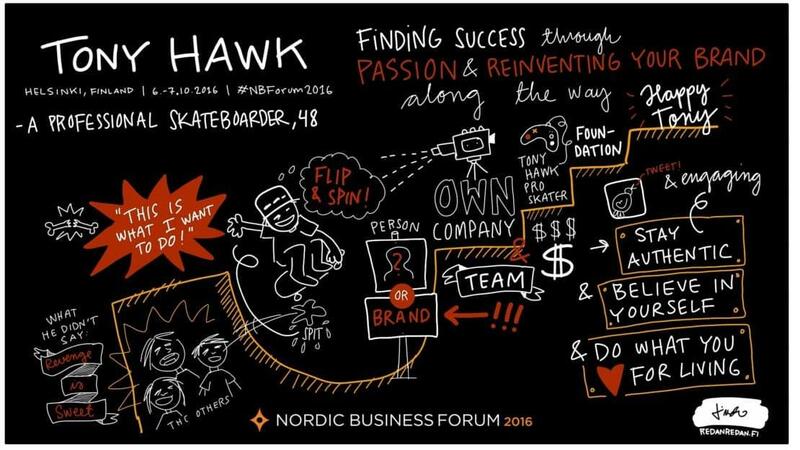 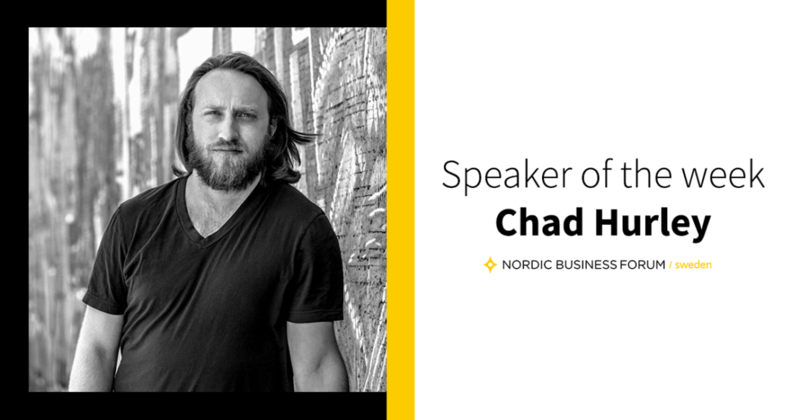 Visual notes from speaker Tony Hawk’s presentation at Nordic Business Forum 2016. 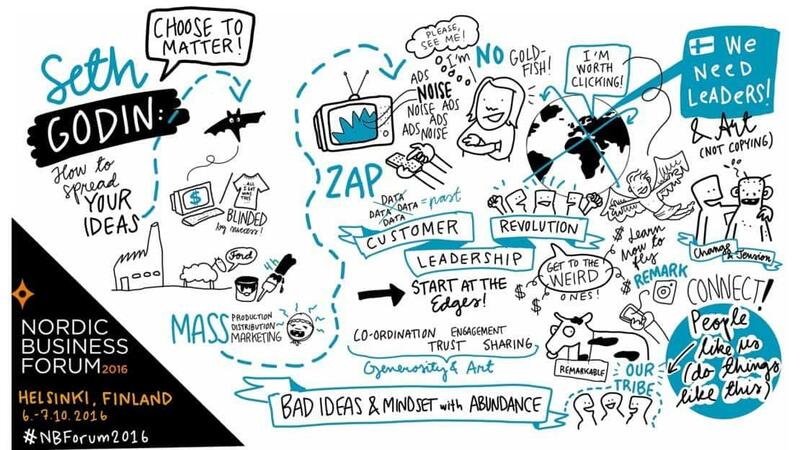 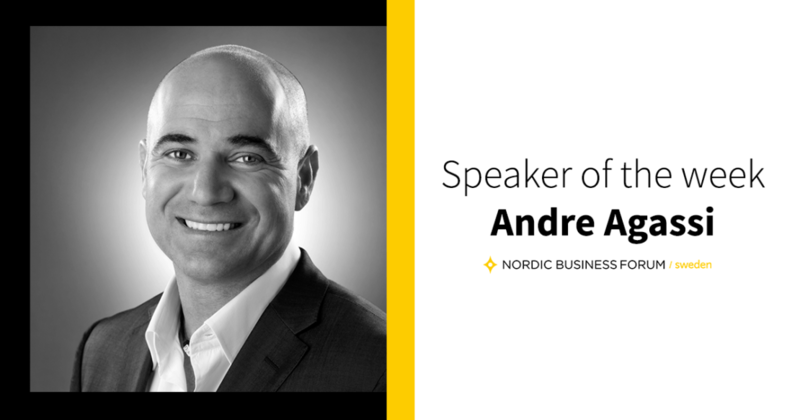 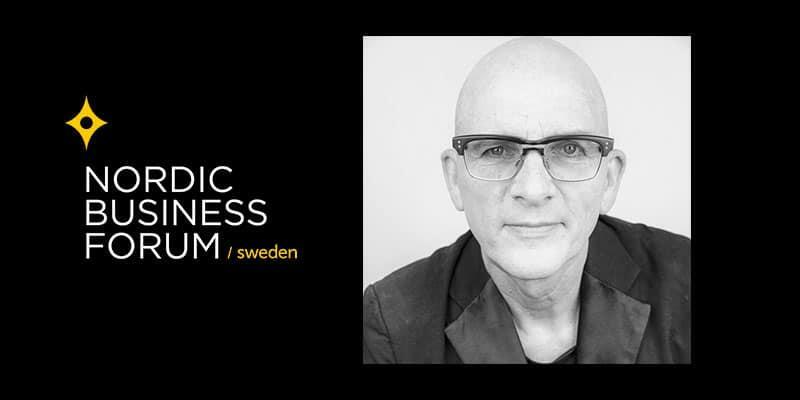 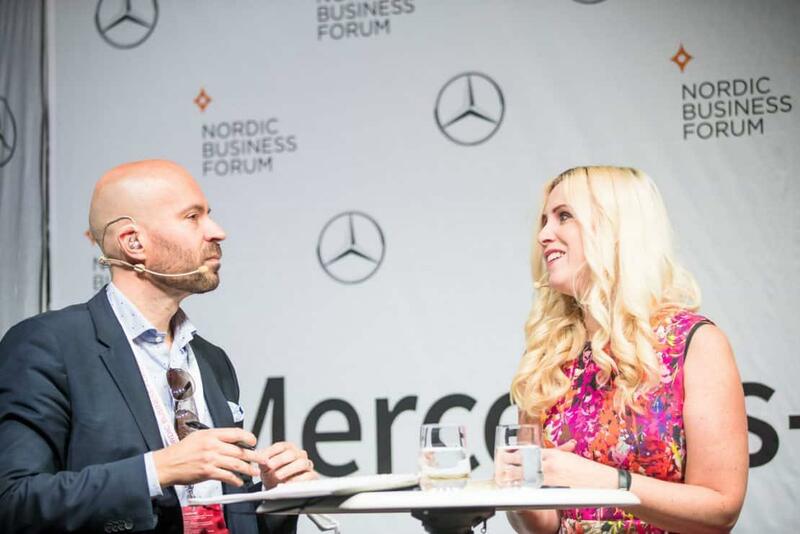 Visual notes from speaker Seth Godin’s presentation at Nordic Business Forum 2016.